No truer words spoken, which is why Paws and Claws aim to arrange Dog Insurance which can safeguard your four legged family member. We want to know that your dog is well protected if the worst were to happen. 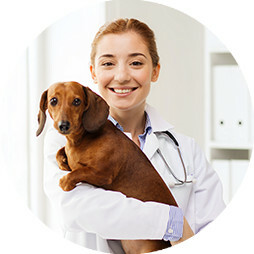 We offer a range of Dog Insurance products to allow you to select a cover level that meets your requirements and your budget without the need for compromise. From just £6.14 a month, we can arrange a policy for you with a range of additional benefits and you could also be entitled to receive up to a 10% discount on each additional pet if you insure multiple pets with us.